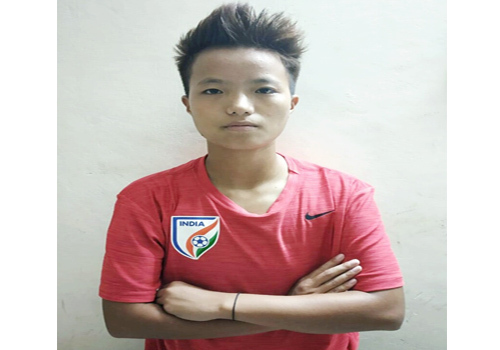 ITANAGAR, Oct 9: Achom Degio, who was part of the national women (U-18) football team for the recently held SAFF Cup at Thimphu, Bhutan, has been called up for the national women (U-19) team for the upcoming AFC U-19 women’s championship-2020 qualifier (round 1), 2018. She will attend coaching camp along with the national team at Bhuwaneswar, Odhisa, from 9 October. Achom is currently pursuing her Bachelor of Physical Education at LNIPE (NERC), Guwahati. 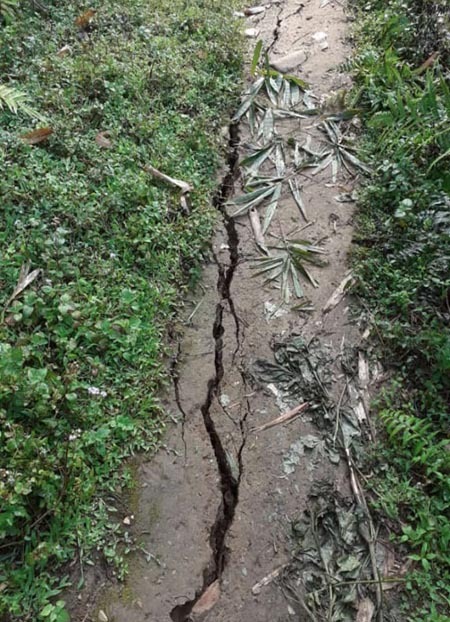 Meanwhile, the state’s football fraternity, including Arunachal Pradesh Football Association secretary Kipa Ajay and chairman of CCFC Kipa Takum expressed their elation over Degio’s selection in the national football team for the second time.